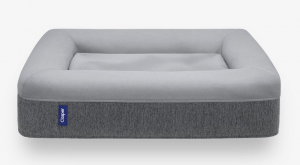 Your pooch is about to love you a while lot more! 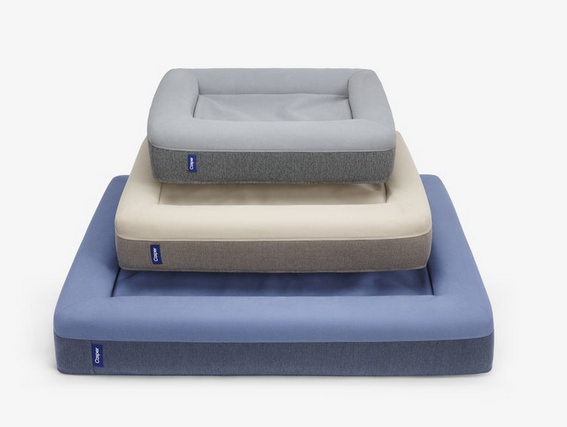 Designed by the same engineering team behind all of Casper’s sleep products, the dog mattress is a universally comfortable sleep surface for our four-legged friends. 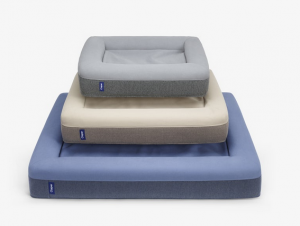 They combined their mattress-making know-how with extensive dog-centered research to create a sleep environment that caters to canines’ natural behaviors.